Autism Berkshire is one of three charities seeking to build support in the Social Value Grant scheme at the Legal & General Homes’ housing development at Buckler’s Park in Crowthorne until the end of June. 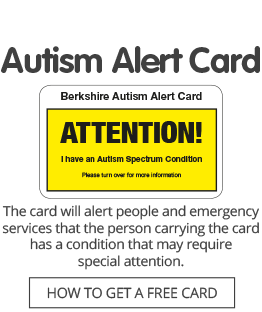 Anyone calling in at the Visitor Centre at the development off Old Wokingham Road, (for sat-nav use postcode RG45 6LL) can take part by dropping a token into the Autism Berkshire collecting box to support our Helpline service. You do not need to look around a show home to support us. Just tell the staff at the centre that you have come to take part in the grant scheme and they will give you a token. So if you are in the area, please take a few minutes to call in and drop a token into our collecting box. The Visitor Centre is open from 10am to 5,30pm, except on Mondays, when it is open until 7pm. 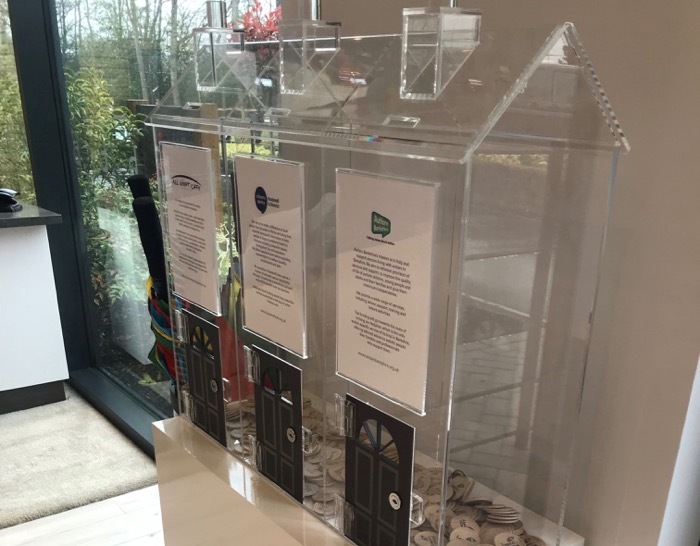 The charity which manages to build up the most tokens behind the door of its collecting box ‘house’ by the end of June will win £1,000, the runner-up £600 and the third place £400. The two other good causes taking part in the grant scheme this quarter are Bracknell Citizens Advice and the All Night Cafe in Camberley. Click here if you would like to find out about getting involved in fundraising for Autism Berkshire.